Handling the death of a loved one is never an easy task. 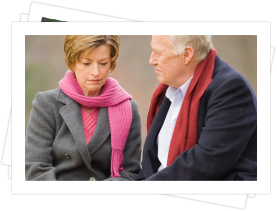 We've put together some of the important information you'll need to make the initial decisions, reach out to the appropriate people, and begin the process of creating your loved one's final farewell. Remember that, as you begin to cope with your loss, it's often a good idea to enlist the help and support of a trusted friend in making the necessary arrangements. After you've taken care of the initial necessary arrangements, you'll want to notify friends and relatives of the death. If it is too painful for you to do this yourself, it's absolutely okay for a trusted friend to make the call in your place. 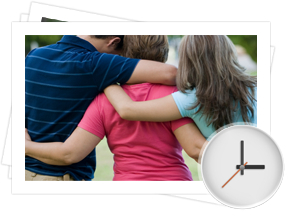 Now is the time to review any prearranged wishes or plans your loved one may have put in place, and meet with the professionals at your chosen funeral home to discuss your options and begin creating a funeral. You'll also write a death notice or obituary to notify those in the community of your loved one's passing, but a paid newspaper notice is not required.